This guide covers the installation of the MSx9.3.1.1 Point Release. This point release is valid for existing MSx9.3.1.0 sites ONLY, and is NOT a full release! If you require this point release but are running a version previous to 9.3.1.0, you will need to upgrade the site properly to 9.3.1.0 before this point release can be applied. View the Release Notes. IMPORTANT: Before installing MSx9.3.1.1, backup your site files and database to ensure you can restore your site if something goes wrong. Seek assistance from your server host/administrator as needed. NOTE: This Point Release contains changes to compiled code (DLLs) and site files so each site's developer/designer should review the files being changed so any customizations can be merged in if necessary. If merging is necessary and the 9.3.1.0 files cannot be simply overwritten with the 9.3.1.1 files, then it is HIGHLY recommended this update be performed on a staged site and fully tested before replacing a live site. These instructions are for non-source installs. Your developer will need to merge and compile the code for sites utilizing source code. The VB codebase version does not contain all compiled DLLs and will require merging the source code with the 9.3.1.0 source code and recompiling and deploying the binary files. 1 – Extract the MSx9.3.1.1 files to your computer. 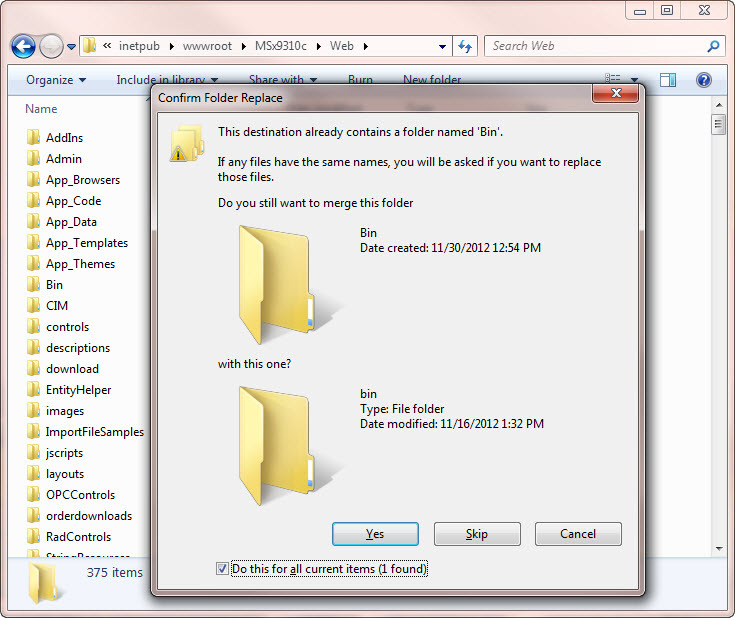 2 - Copy the contents of the Web folder from where you extracted them. 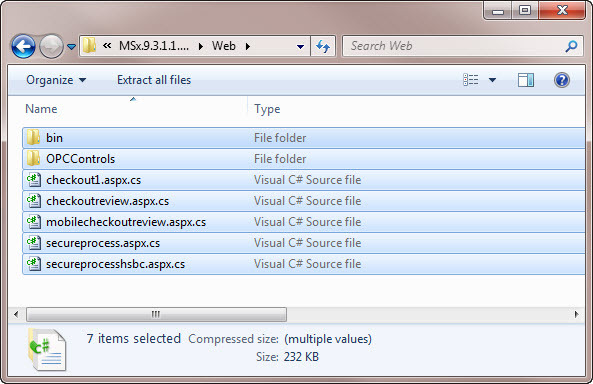 3 – Paste / FTP the files to your site's Web (root) folder, overwriting your current site files. 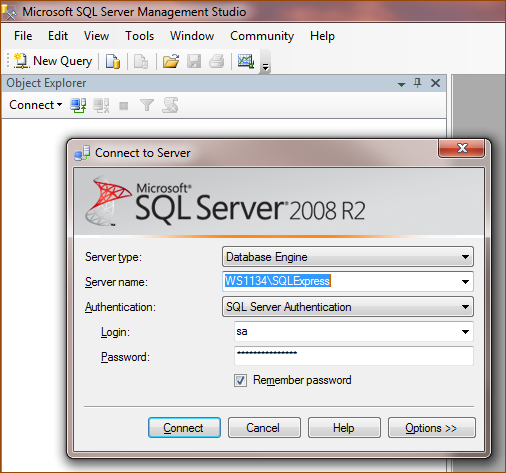 1 – Open Microsoft SQL Server Management Studio and log in with the credentials given to you by your system administrator or host. 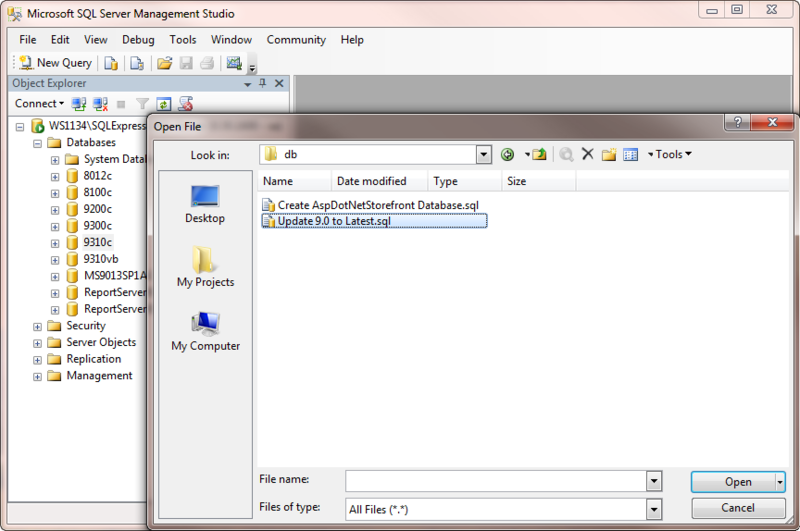 2 – Highlight your database and press CTRL-O on the keyboard. 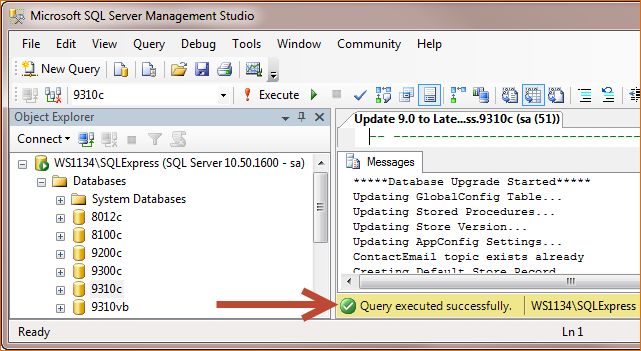 3 – Navigate to the extracted db folder, select “Update 9.0 to Admin.sql”, and click Open. 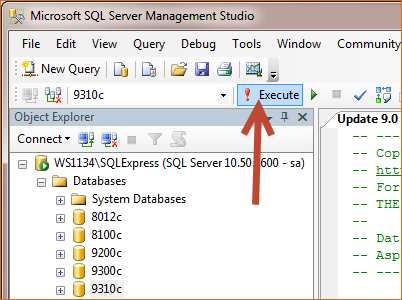 4 – Click the Execute button. 5 – Verify that the script ran with no errors.